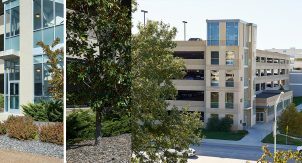 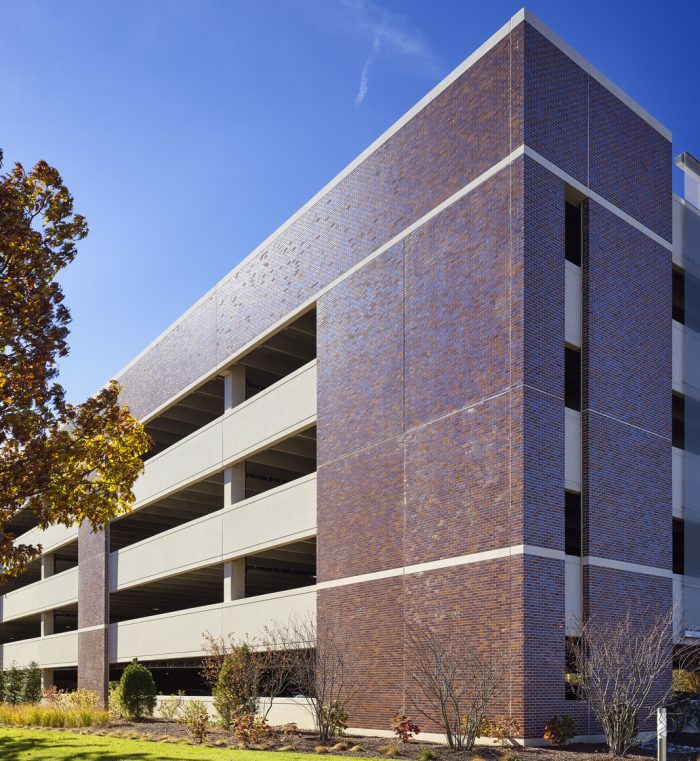 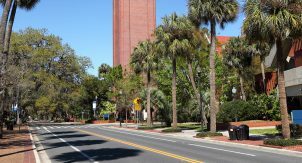 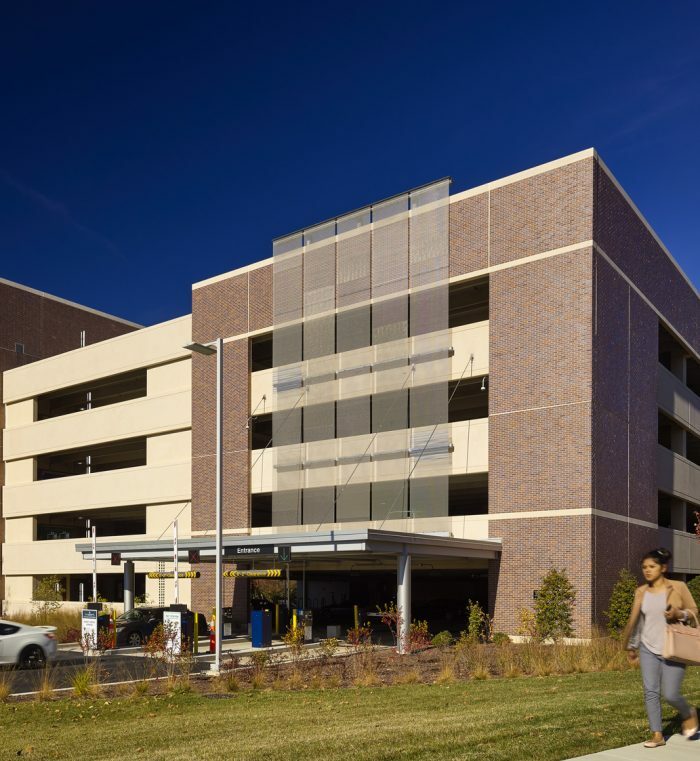 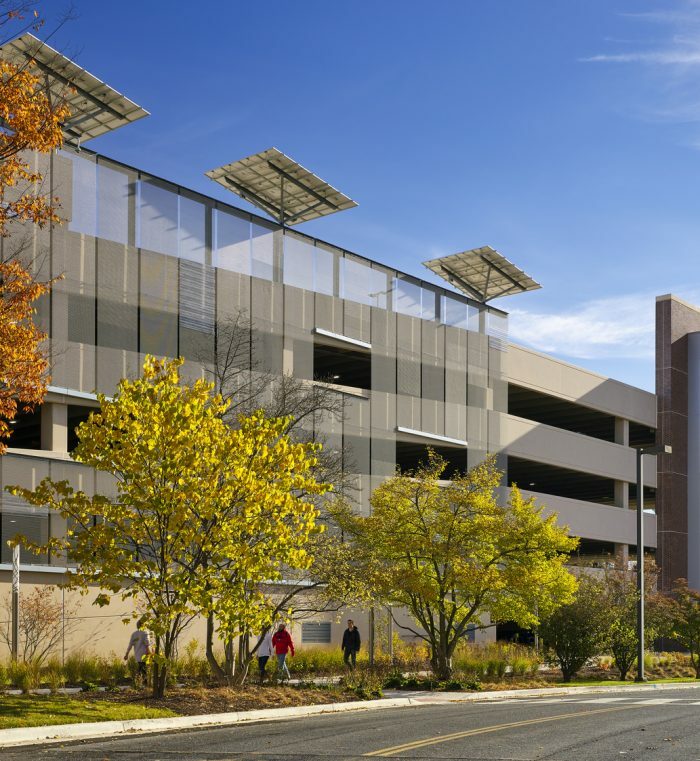 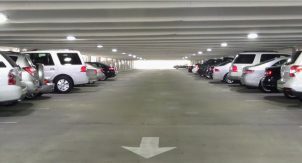 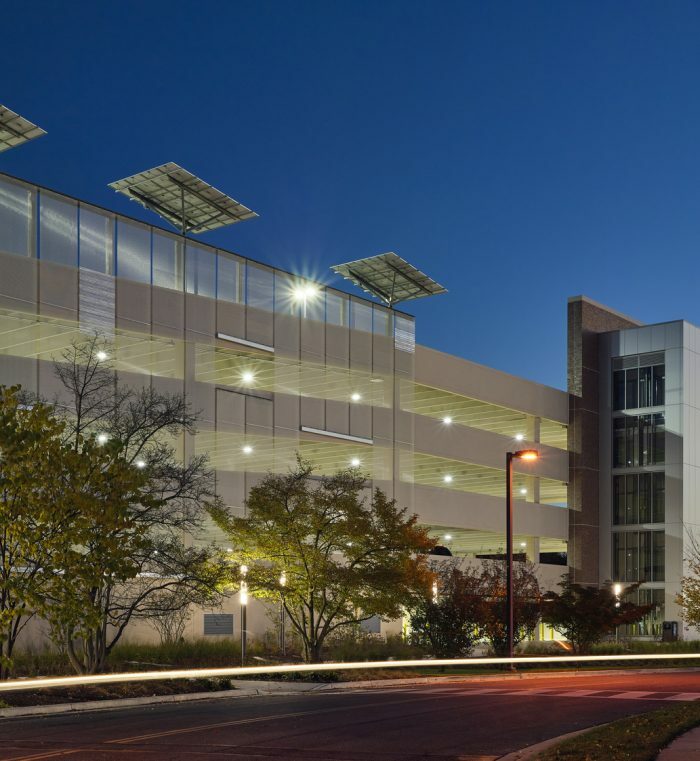 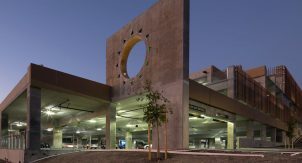 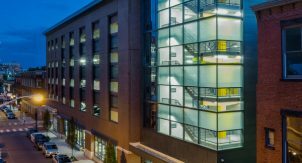 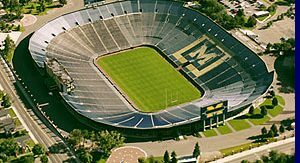 Walker provided functional design and structural engineering services for the 700 parking spaces on 5-levels. 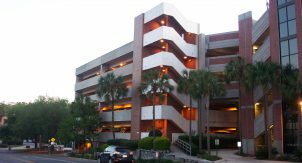 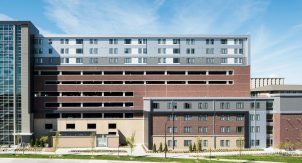 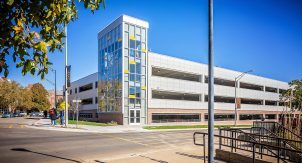 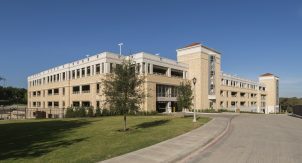 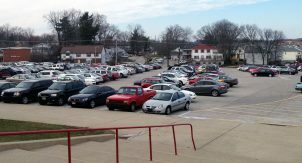 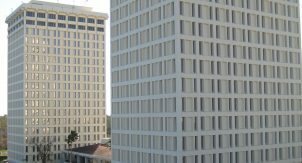 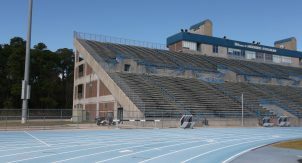 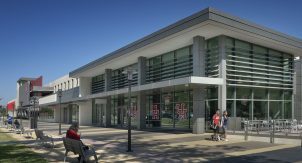 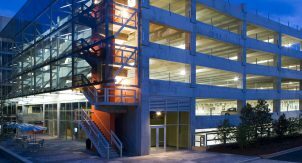 The precast, prestressed parking structure was delivered using the design/build process. 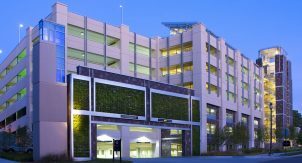 The façade incorporated architectural stainless steel screening, thin brick, and a large LED screen. 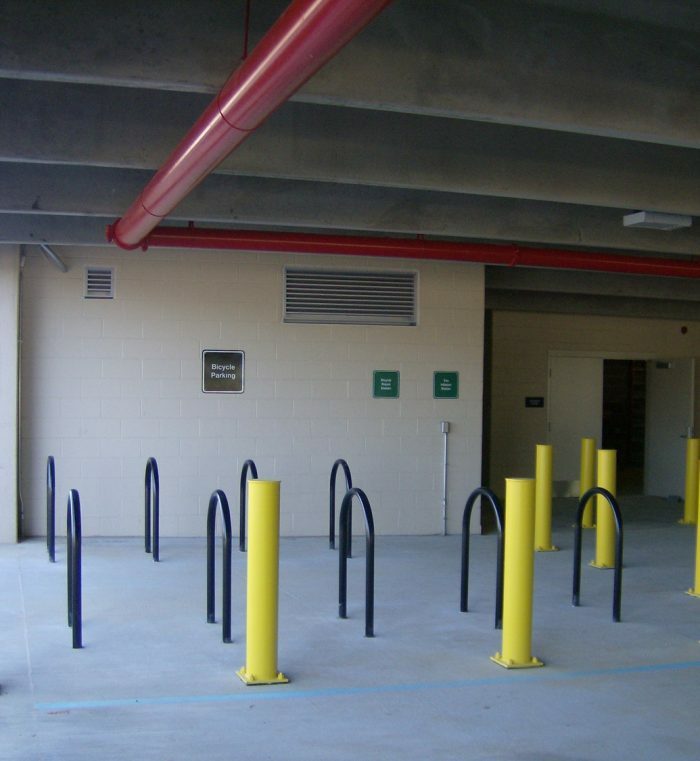 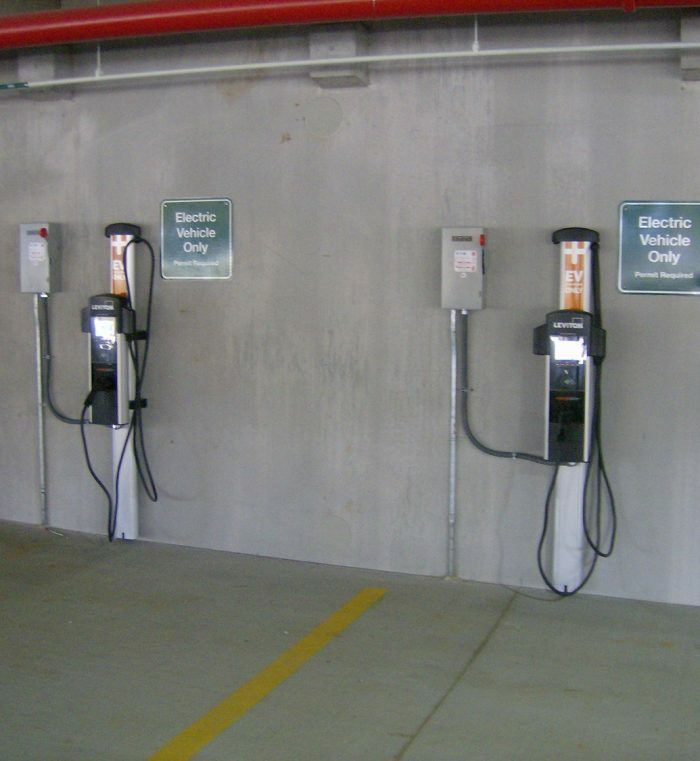 Many sustainable elements were incorporated into the garage in order to pursue a Park Smart Certification.